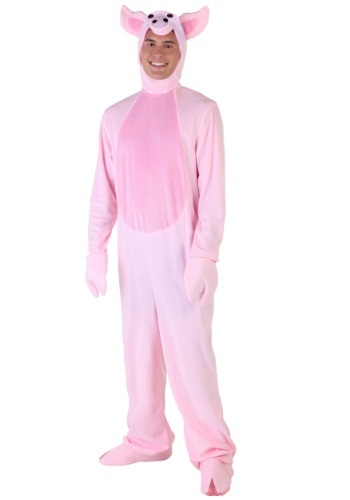 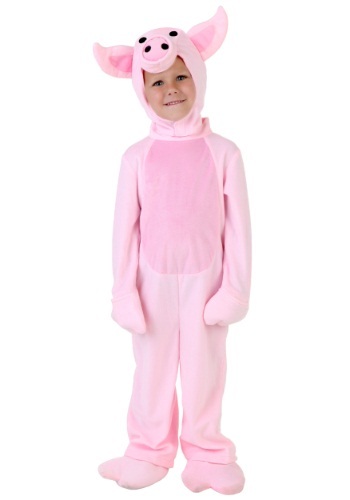 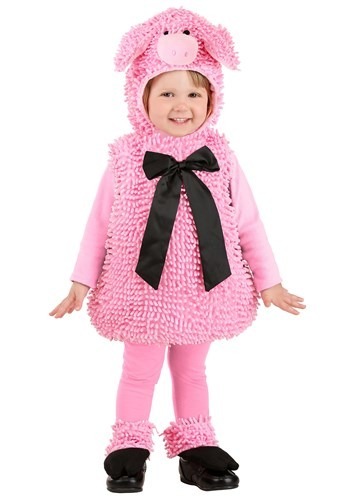 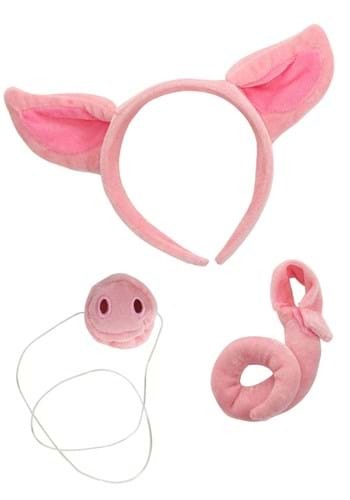 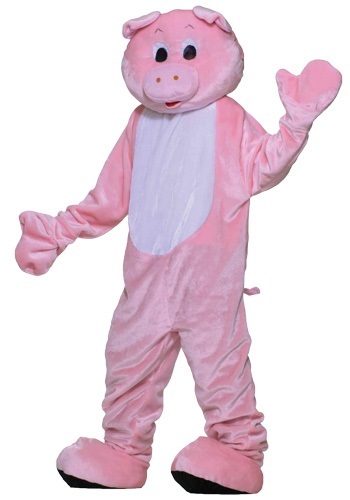 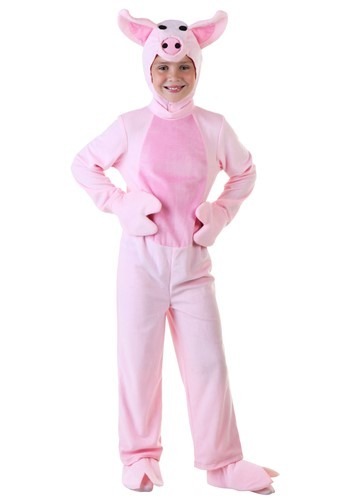 pig costumes ideas for the 2015 Halloween costume season. 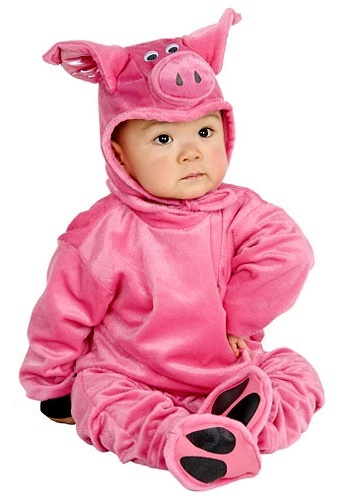 This Cuddly Piglet diaper cover is a soft and sweet costume idea. 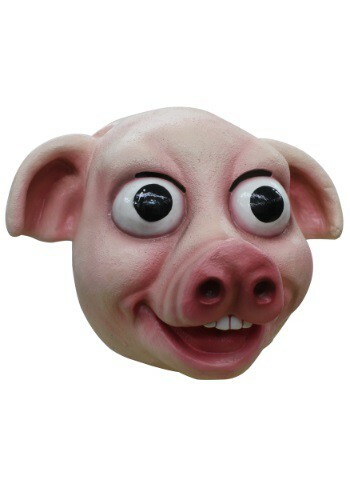 When you're on a farm you may see an animal playing in the mud and that animal is known as the pig.